WWIIReenacting.co.uk Forums • View topic - Medical Pack - Identification, Issued to whom? Post subject: Medical Pack - Identification, Issued to whom? 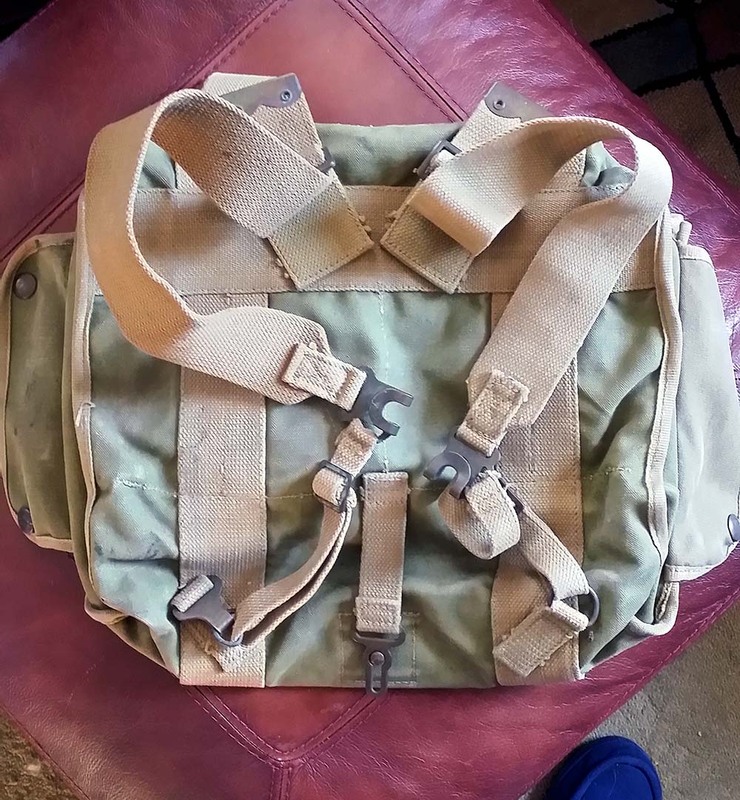 I have had this pack for going on 20 years. As I am starting to fill out our unit's medical impression, I pulled it out to work on fitting it out. What was this pack called? To whom was it issued? What was carried in it? How widely used were they? Were these later war developments of the Don and Sugar packs? Or, were they something developed for airborne use? Or, were they something developed for jungle use to complement the new 44 equipment? Or, for something totally different? Thank you for your collective observations and comments. Post subject: Re: Medical Pack - Identification, Issued to whom? Lovely pack. 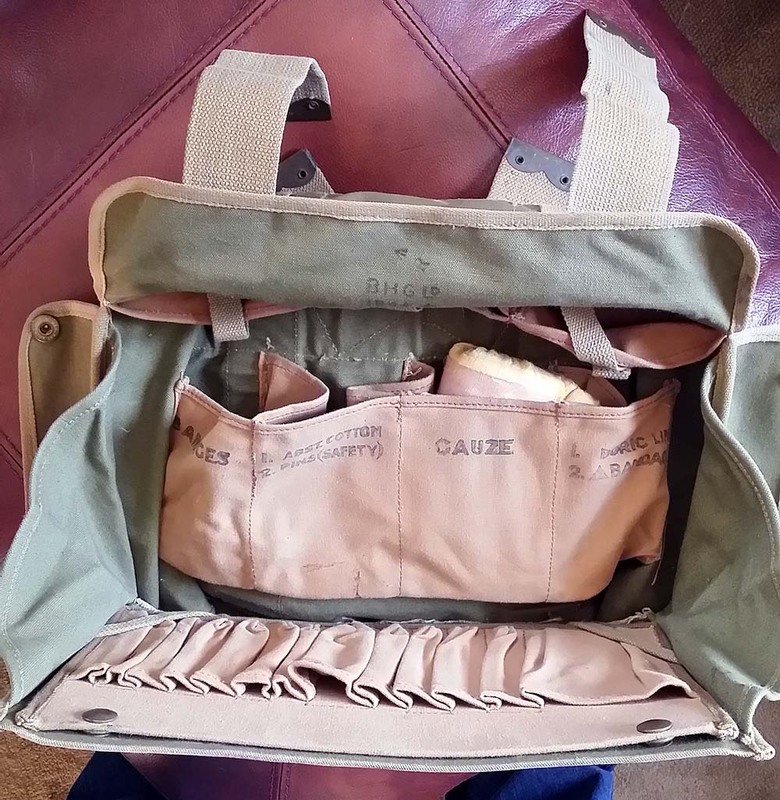 Not sure if they can help, but this is the best site on WW2 British medical kit: http://www.spanglefish.com/16parachutef ... /index.asp If they haven't got it on their site, I'm sure if you emailed them they could help with identification. To all who have replied. Thank you! To Dickie, and anyone else who might have such things, would you have pictures of these items?? Is anyone currently sharing label images? I'll email you a few labels which you might find useful!